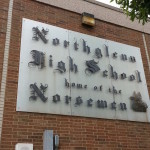 There are a lot of local high schools that have seen more on-field and on-court success than Northglenn. But how many of them have produced a high-quality local sports magazine? 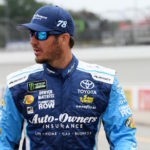 Truex, who will drive the blue No. 78 Auto-Owners Insurance Toyota Camry in the Federated Auto Parts 400, enters the race with a series high of 52 playoff points. 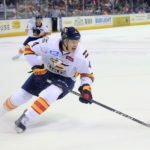 Fresh out of college, the 2013 Avalanche draft pick begins his professional career with the 2017 Kelly Cup Champions. Glendale is already an American rugby hub, but that moniker could soon expand to a global level. In a world that slings around the phrase “put your money where your mouth is,” Missy Franklin did that as boldly as anyone.